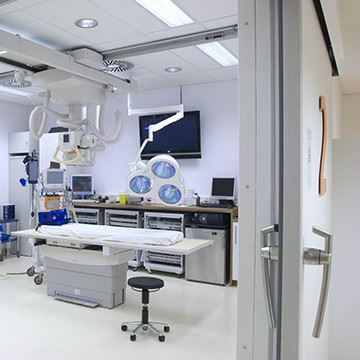 Metaflex specializes in airtight door systems and cutting-edge automations for the medical sector, healthcare sector, cold chain and for clean rooms and laboratories. You can find more information for the sectors below. Patient-safety and preventing incidents as well as complications are a very important theme in the OR. 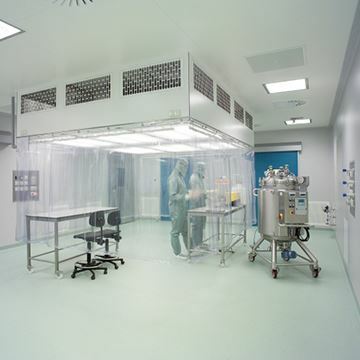 In clean rooms and laboratories, it is crucial that working under dust and/or germ free conditions is possible. Hygiene, speed, reliability and robustness. 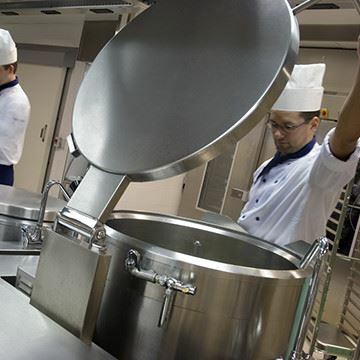 Those are crucial factors in the cold chain.